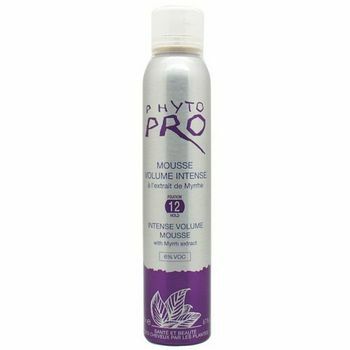 Intense Volume Mousse #12. This product provides intense body & volume by swelling the hair shaft. It makes styling simpler & lengths the hold. Hydrates & softens while enhancing brilliance & sheen.